What’s cooking in our best ever holiday issue? Only the tastiest, most gorgeous and approachable recipes and articles to help you have the happiest season. Recipes celebrating the spectacular flavor of caramelized onions. 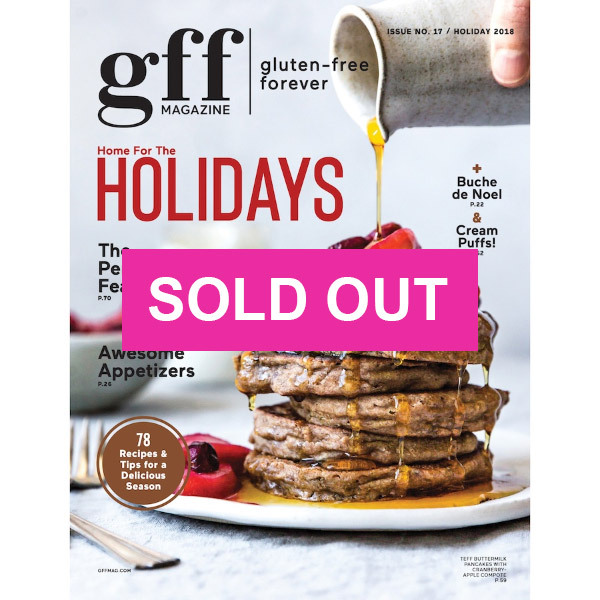 The perfect GF holiday-feast menu with recipes and planning tips!